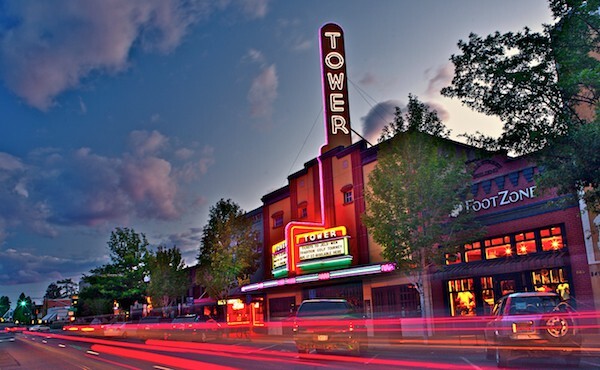 Summer Fun Guide for Around Bend, Oregon! We like to believe that all 365 days in Bend are the greatest of the year, but nothing compares to the few months of summer here. With endless activities and events, your summer is going to be busy! But busy with all the greatest things of course. So whether you’re in the mood to grab a beer, float the river, or listen to some great music, Bend is the place to be this summer! Summer Wanderlust Tours offers half-day guided tours for adventures such as canoeing, kayaking, caving, volcano sightseeing and more. In the mood for some beer instead? Wanderlust tours also has the Bend Brew Bus, Local Pour Tour and the Morning Coffee Tour. Tours are open to all experience levels and come complete with a world-class naturalist guide! For more info on what each tour has to offer visit the Wanderlust Tour website here. Whether you’re in the mood for food, shopping, or a nice walk along the river, the Old Mill District has it all! 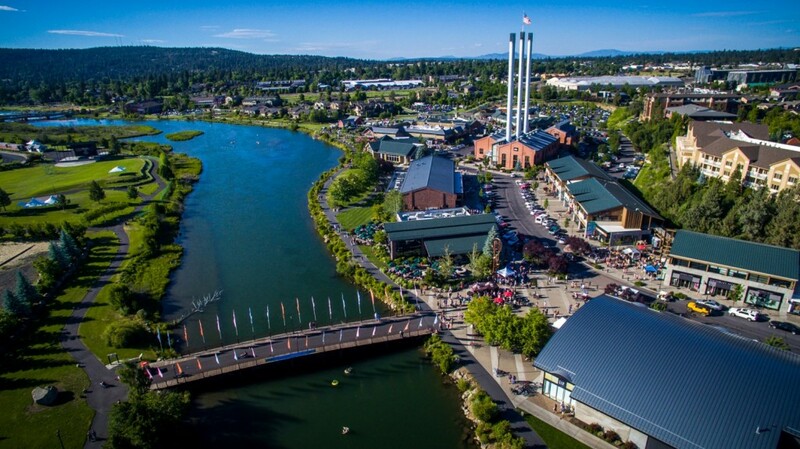 Old Mill is Bend’s premier shopping and entertainment district. The Les Schwab Amphitheater, just on the edge of Old Mill, is a great venue for live music. The Free Summer Sunday Concert Series starting June 5th and going until July 25th is a great series of concerts for you and your friends. Old Mill is also great for starting your river float, sand volleyball or scenic bike ride. For more info about what Old Mill has to offer visit their website here. 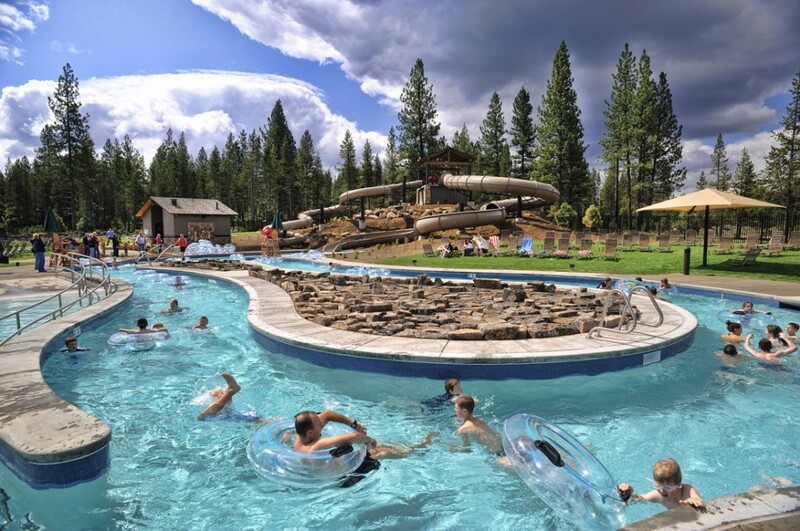 With more than 1800 acres of breathtaking beauty, Black Butte Ranch offers a wealth of summer activites that are great for the whole family! Amenities include a full service day spa, 18 miles of hiking and biking trails, 36 holes of championship golf, fitness center with cardio and weight equipment, outdoor pool and hot tub, bistro with indoor & outdoor dining, a new family activity center, sports courts, award-winning restaurants and so much more! Find out more information on their website here. View sensational local and national art at dozens of businesses downtown on the first Friday of every month. Shops are matched with artists and stay open late. Many businesses will serve food and wine as they welcome you in to enjoy their space and this wonderful evening. Find out more about First Friday here! 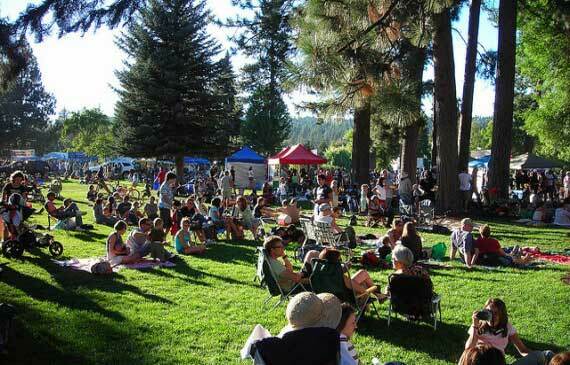 Enjoying its 26th anniversary in 2016, the Bend Memorial Clinic Munch & Music free concert in Drake Park series continues to be a summertime favorite. The weekly series provides the community of Central Oregon with a great chance to strengthen their bond while enjoying the arts, outstanding food and free music. Join us in the park, Thursdays, July 7 – August 11th! For more info visit their website here! 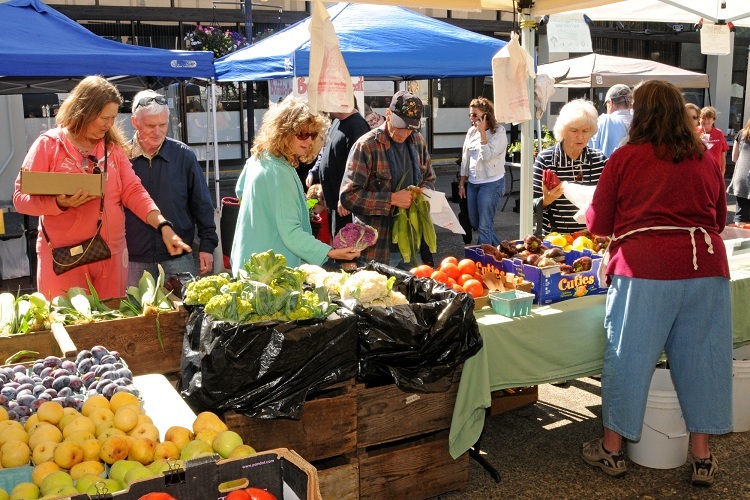 If you’re interested in finely crafted jewelry, artwork, clothing, or household goods, then the Central Oregon Saturday Market is the place to visit. Stroll and shop, and then enjoy lunch while listening to the sounds of local musicians. Enjoy hand crafted items for all ages: Including dyed and painted cotton shirts, stylish hats, totes, aprons, scarves and dresses. Beautiful hand painted silks, along with eye catching wall art in watercolor and acrylic. Handsome stained glass, metalwork, woodwork, and other artistic items can be purchased for home decorating. Glass and Precious stone jewelry is available at attractive pricing for every budget. Every Saturday from Memorial Day to September (Open both Sat & Sun on Memorial & Labor Day Weekend). For more info visit their website here! 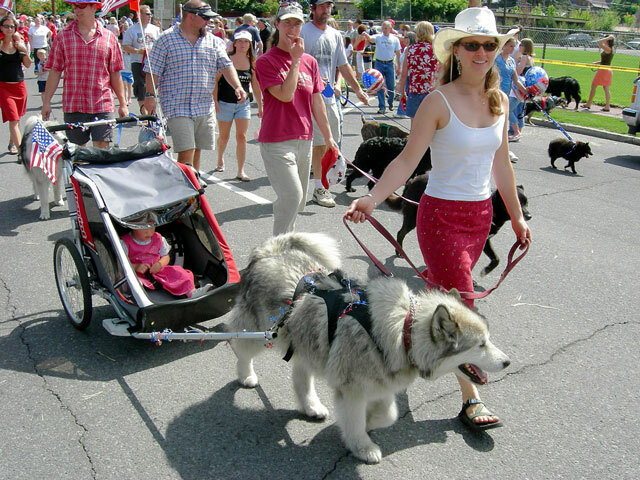 As Bend’s largest parade, the Pet Parade has been held since 1932 and kicks off another fun-filled July 4th at 10:00 a.m., downtown. Everyone is welcome to participate and no registration is necessary. For more info visit the website here! 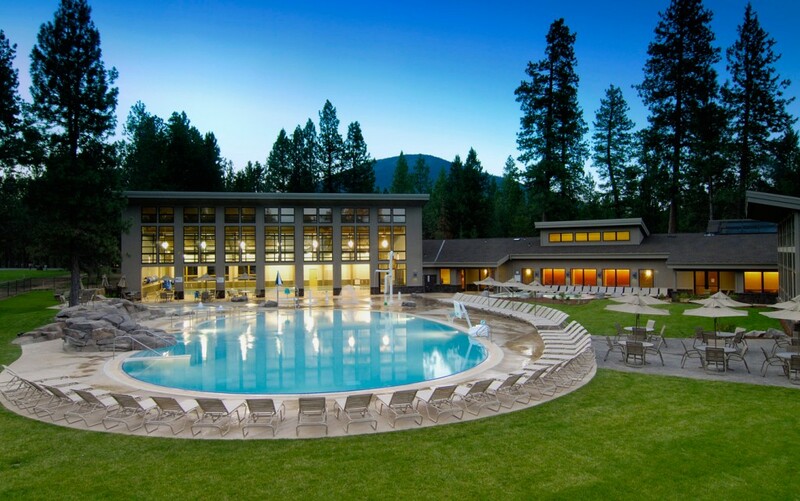 With more than 2.5 acres of grass, plus indoor/outdoor recreation pools, hot tub, water slides, lazy river and a winter tubing hill – you can splish, splash, slide and sunbathe to your heart’s content! For more info visit their website here! What Is Your Home Worth… Guaranteed? Whether you’re staying or selling, knowing the value of your home can be very beneficial. You might be selling your home, refinancing, making improvements, or getting a line of credit, you should always be-in-the-know. If you’ve been thinking of doing any of those things with your home, i purchased access to an up-to-date Central Oregon home sales estimator tool that tells you what price your home will sell for based on neighborhood sales data.